Experts say we are on the brink of a technological transformation; driverless cars, robot retail workers and automated legal and medical professionals could soon be a core part of our society. This timely documentary challenges the beliefs and fears of ordinary people, asking what AI would mean for their jobs, safety and humanity itself. 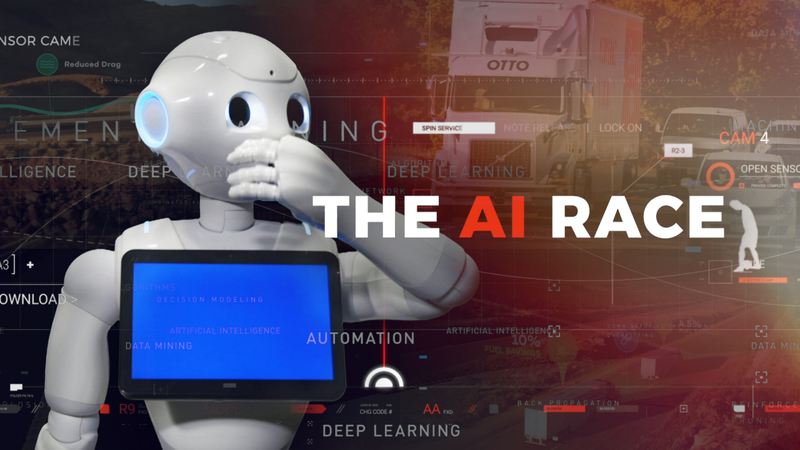 Will experts persuade them that AI is a change for the better, or will the implications of it remain too great to overcome? “For paralegals, I think it's particularly scary because we're already in such a competitive market.” This was law student Christine Maibom’s response to Ailira, an artificial intelligence legal assistant. Christine had been invited to compete against Ailira in a race to see who could find the answer to a question of tax law the fastest: Ailira took thirty seconds; Christine an hour. As a law student, Christine knows that she is entering a competitive job market. But until now, she had always assumed that her fellow students were her competition. Now see faces competition from machines too. 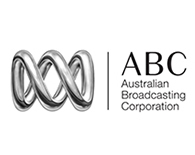 The Australian Broadcasting Corporation (ABC) founded in 1929 is Australia's national broadcaster, funded by the Australian Federal Government but specifically independent of Government and politics in the Commonwealth. The ABC plays a leading role in journalistic independence and is fundamental in the history of broadcasting in Australia.